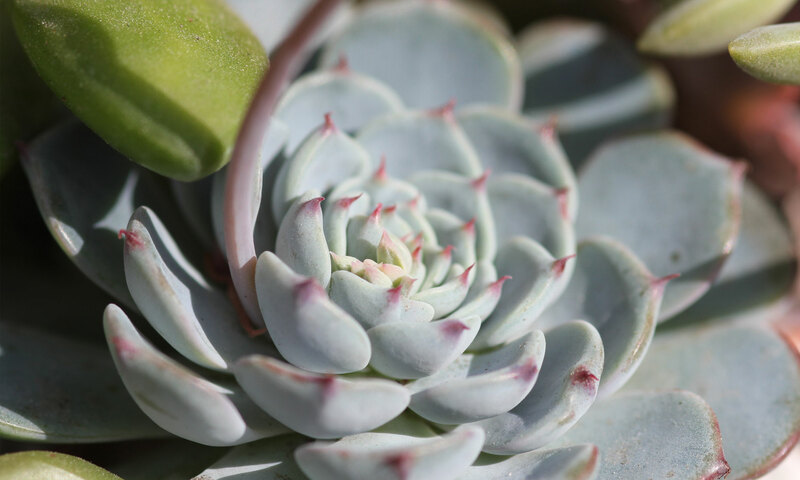 The Right Light for Succulents: Outside, indoors, sunlight, and grow lights - Sucs for You! • ( 01:46 ) Seasonal changes in sunlight with an awesome 3D visual demo woo! It’s a pretty heavy discussion on the topic of light, but it’s all information people have asked me about, so I do hope it helps everyone!